Mowing the grass the right way is necessary to keep your lawn neat and healthy. If you clip off the growing point of the grass, called the crown, new grasses branch out. They become dense and grow into many individual plants in a turf. Without setting a schedule for mowing, your lawn would look like a prairie. If you’re to spend your weekend under the sun mowing grass, instead of resting and relaxing, you wouldn’t want to waste your time by messing things up. Knowing the best way to mow your lawn can make the process quicker and more painless. Making your lawn look good depends on a number of factors, such as the mowing height and frequency. If you want to ensure that you’re on the right track towards cutting-edge lawn mowing, follow these tips and tricks to get things right. 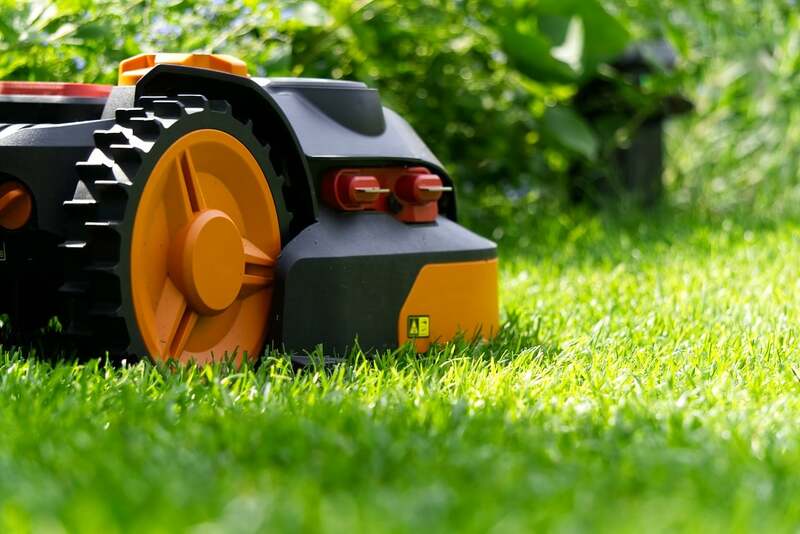 If you’re thinking of getting a lawn mower or you’re planning to replace your old one, choose equipment that’s right for the job. 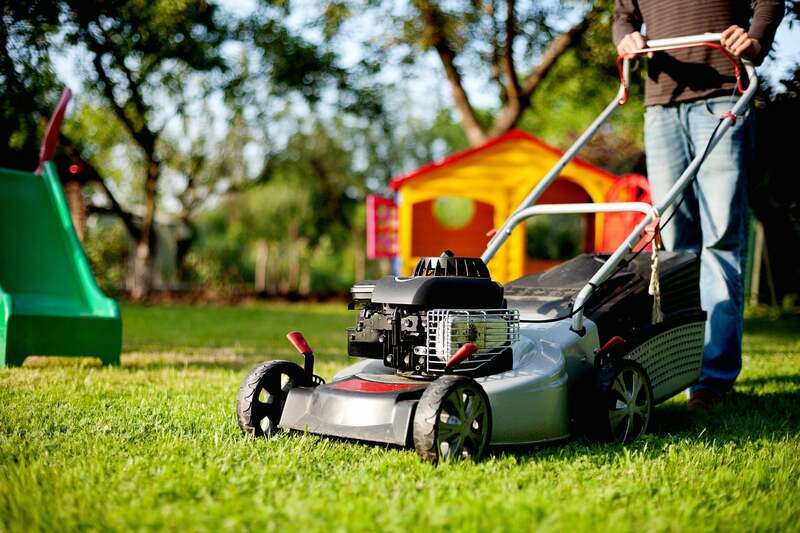 For smaller lawns, choose a reel lawn mower as it’s less noisy and easier to use than typical gas mowers. The power mower is more ideal for large lawns because of its grass catcher and mulching functions that help save clean-up time. And for larger lawns—that have at least 0.41 hectares—a riding mower will make the job easier. But riding mowers are more costly and aren’t safe to use in steep hillsides. 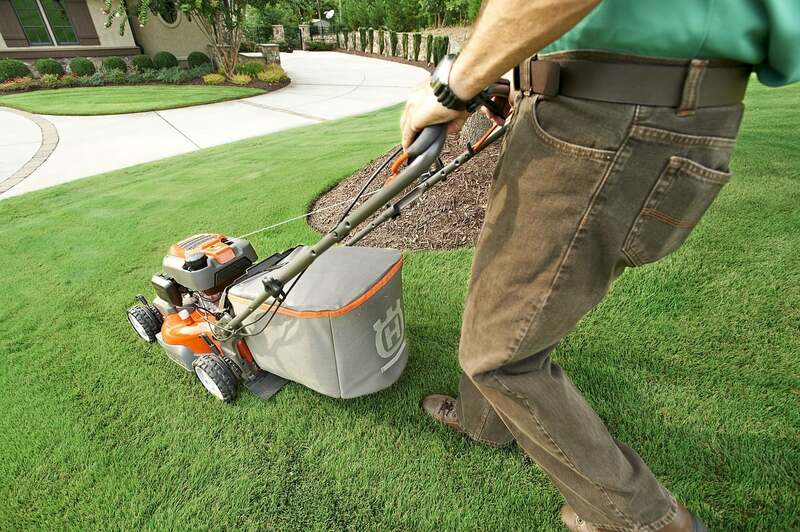 If you’d like to take things to the next level, choose a battery-powered mower. This mower doesn’t burn gasoline oil, so it’s quieter and more environmentally friendly. Regularly check the mower blades for any signs of wear. Ideally, have your mower tuned up and sharpen the blades for the cleanest cut at least once a year. Visit your local hardware store to have your blades sharpened. You’ll waste your time with a poor cut if you use a dull blade. 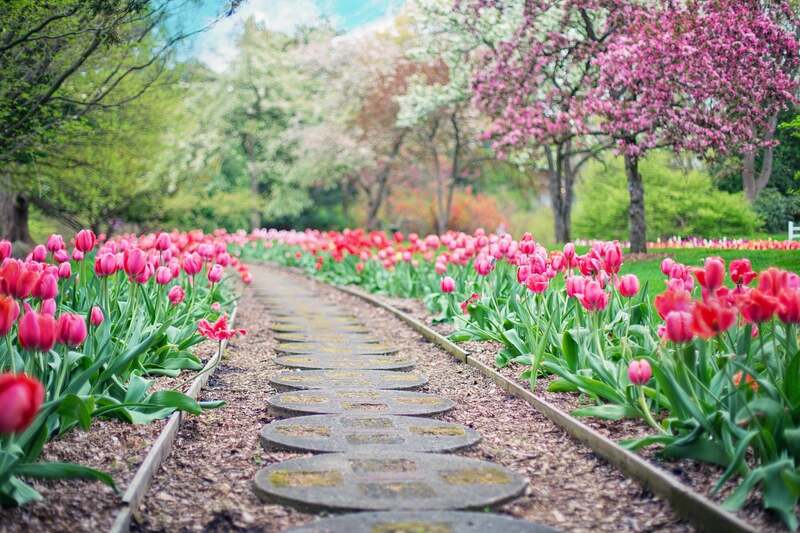 Also, using dull blades can weaken the grass, making it susceptible to pests, diseases, and other damages. Clean your mower after each use to prevent blockages. Remember that it’s not safe to add fuel to warm engine, so check the fuel level before you start mowing. 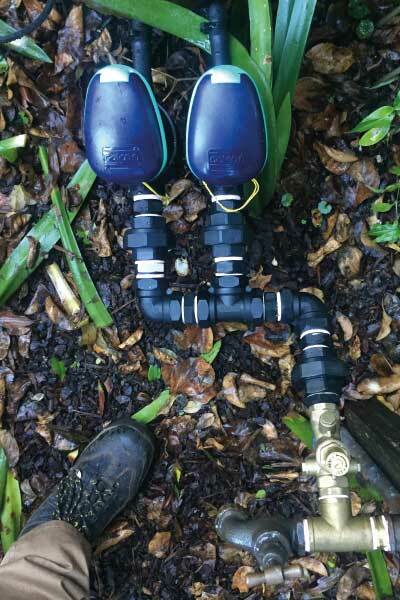 Change the oil and clear the fuel lines as necessary, or have professionals check this for you before you mow. Oil the moving parts if you think they’re tight. Check if your lawn mower has warranties and free tune-ups. Inspect the yard and remove anything that’s not grass—like rocks, sticks, toys, or golf balls—with a rake. For low-lying obstacles that can’t be moved, such as pipes, make sure to mark their locations. This will prevent you from running over them, and the blades on your mower will stay sharp. Ensure that the grass is dry before beginning to mow. Wet grass because of dew can make lawn mowing more difficult. The wet grass will clump and clog the discharge chute, which is the flappy part on the mower’s side. Your tires won’t get a good traction, so lawn mowing would just become a hassle. Wait until the grass is fully dry. You can time your sprinkles late in the night, so there’s no moisture on the grass in the morning. If you overcut your lawn, the grass will thin out. They will be more vulnerable to temperature changes and weed invasion. Don’t make lawn mowing a weekly ritual. Rain, temperature, and the type of grass are some of the factors that affect the growth of grass. With that said, here’s what to do: set your mower to trim just a third of the grass length. Maintain an ideal lawn height to keep the grass healthy after lawn mowing. The buffalo grass should be at least 40 mm to 50 mm. Kikuyu should be at least 40 mm. Couch grass should be 30 mm. Keeping an ideal height ensures that the grass can hold more water. Most grasses have a recommended cutting height. Set your lawn mower at the upper range during stressful conditions, such as drought. You can cut the grass a little lower when the weather is a bit cool. 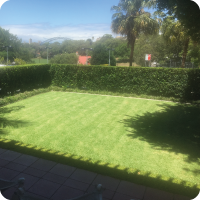 Prioritise mowing along the perimeter of your lawn. Go over obstacles and trees, and follow straight lines and angles around such areas. Mowing around the perimeter ensures that you’ll square off the lawn. You’ll have more room to turn as you move back and forth. Don’t mow in a spiral direction. Use a back-and-forth pattern to come up with neat and even rows. Mow in half-lap passes. The new pass should overlap the earlier one by half the mower width. This technique ensures that you’re not missing anything on your first pass. You can also make a checkerboard pattern on your lawn. This is the pattern you see on a sports field. You can create this pattern by using the lawn mower to bend the grass. The grass that bend towards you are darker than those bent in the opposite direction. Mow in a straight direction along the edge of your lawn. Turn around and mow straight the opposite way. Alternate your directions until you finish the entire lawn. Then, turn 90 degrees across your lawn, and move in alternating directions. Note that you should change the direction of your rows to prevent the grass from bending permanently in one direction. This technique also prevents leaving track marks to the grass. Although mowing may not be your favourite activity when the weather is fine, you still need to take extra care when cutting the grass. 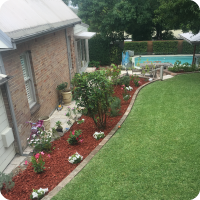 Taking your time makes a lot of difference when it comes to maintaining a lawn. If you speed around to get things done faster, you’ll get an uneven cut. 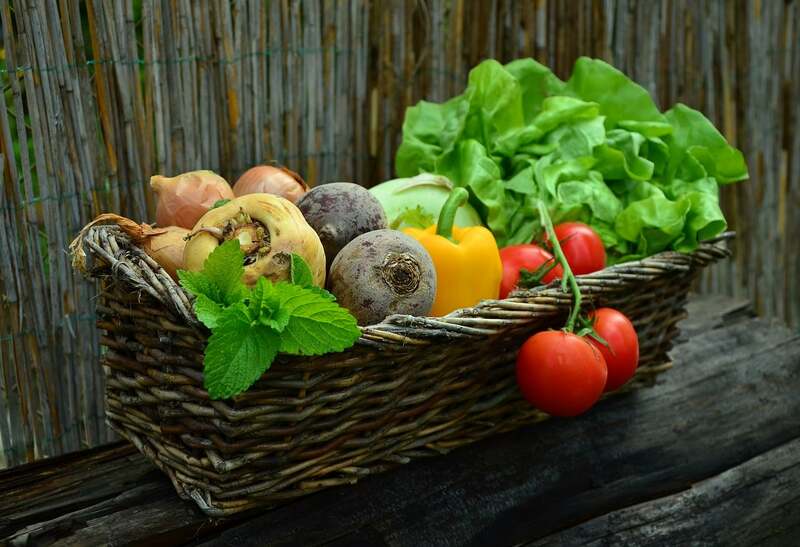 You can follow a moderate pace, just like your speed when you push a grocery cart. Edging and trimming are considered as the finishing touches of lawn mowing. Edgers are tools you need to trim hard surfaces, like the sidewalk and driveway. 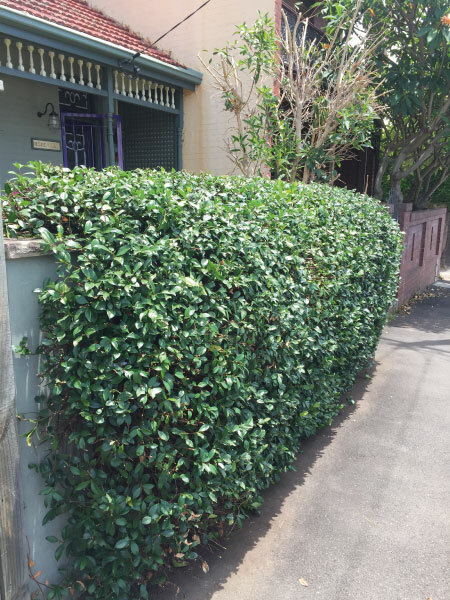 Meanwhile, you can use trimmers in tight spaces, such as planting beds. Some people prefer to edge and trim first before mowing. This can also work because the clippings are spread out by the lawn mower. 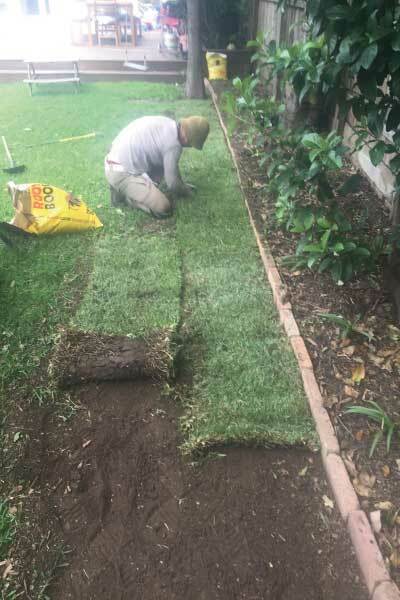 Still, you need to be careful when trimming or edging because this practice tends to be harsher to the grass than mowing alone. You can use the grass clippings as organic matter because they’re rich in nitrogen, potassium, phosphate, and other nutrients. This will also save you time and energy from cleaning. You can simply leave clippings where they are. They will break down quickly and decompose. 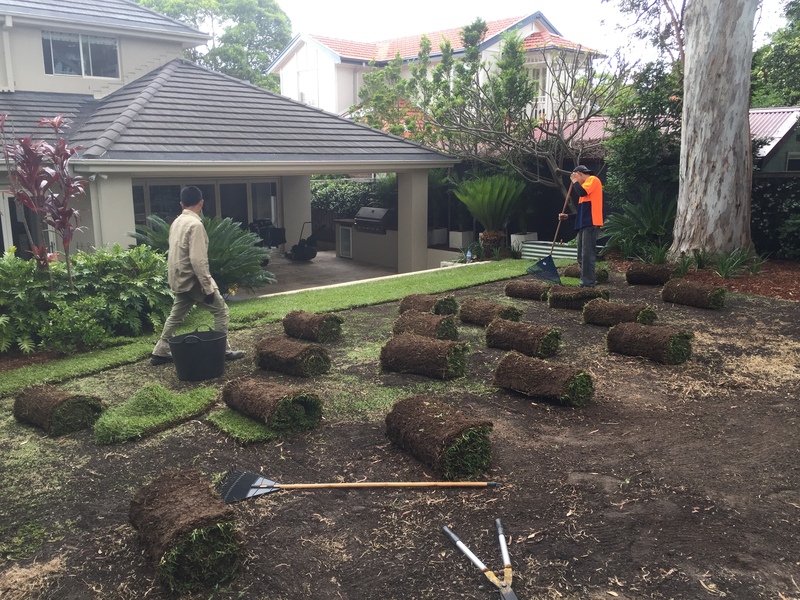 Contrary to popular belief, the clippings won’t form thatching, which is a layer of partially decomposed grass. Frequently mowing near the trees can damage the bark and tissues. 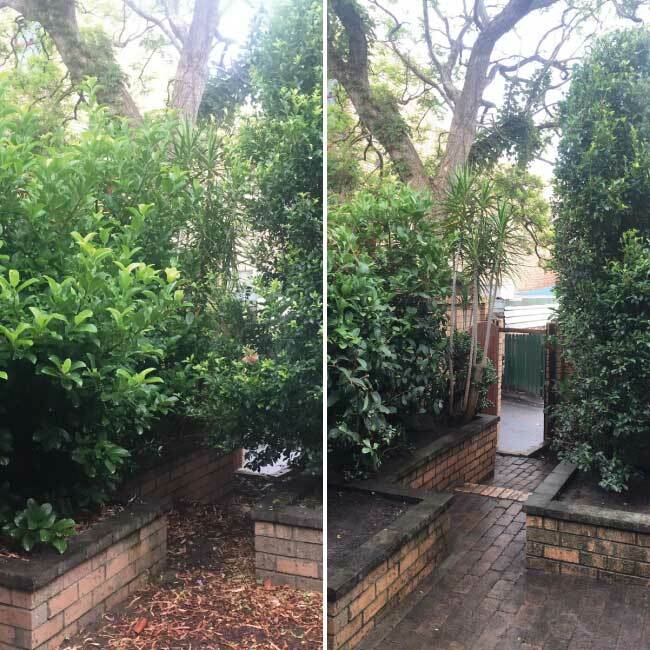 This can prevent the tree from growing further, and the trunk may become very weak and easily snap off. 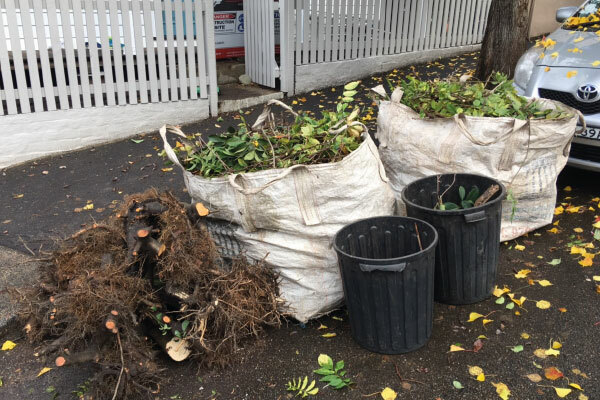 Protect the tree by leaving at least 0.3 metre wide of undisturbed space around the trunk. 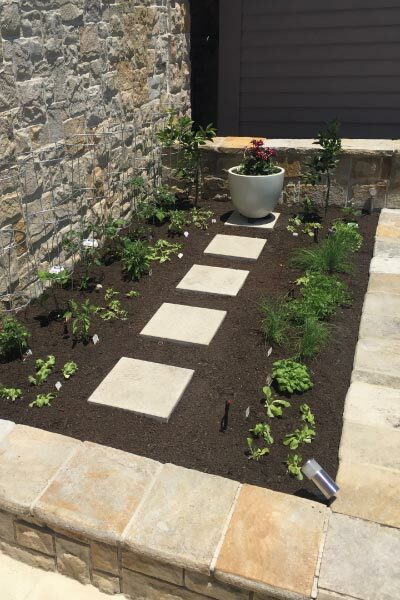 Place an edging around the tree and cover the space with mulch or compost. You can also visit your local hardware store and look for products specifically made to protect trees. Familiarise yourself with the equipment. Check the user’s manual. Understand the safety features. Keep the lawn mower in tip-top condition. Always move in the forward direction when you’re using a push mower. Move from side to side when mowing on a slope to prevent slipping. Be careful on steep slopes because you may lose control of the lawn mower. Prioritise safety by always wearing closed shoes, and not sandals or flip-flops. Wear sunglasses or protective covers to ensure that debris won’t hurt your eyes while you mow. Lawn mowers may be extremely noisy. Trimmers, edgers, and blowers tend to be noisy too. Protect your hearing and wear ear plugs, if necessary. Make sure that there aren’t any children or pets around you. Stop the mower when fuelling. Never fill the lawn mower with excessive gas, and always clean up spills. Turn off the lawn mower when it’s not in use. You may think that mowing is too easy. But it’s a skill that can be useful when done right. Mowing helps grass grow better and keeps your lawn in tip-top condition. Get the best type and brand of lawn mower that’s best for you, so you’ll easily finish the task. 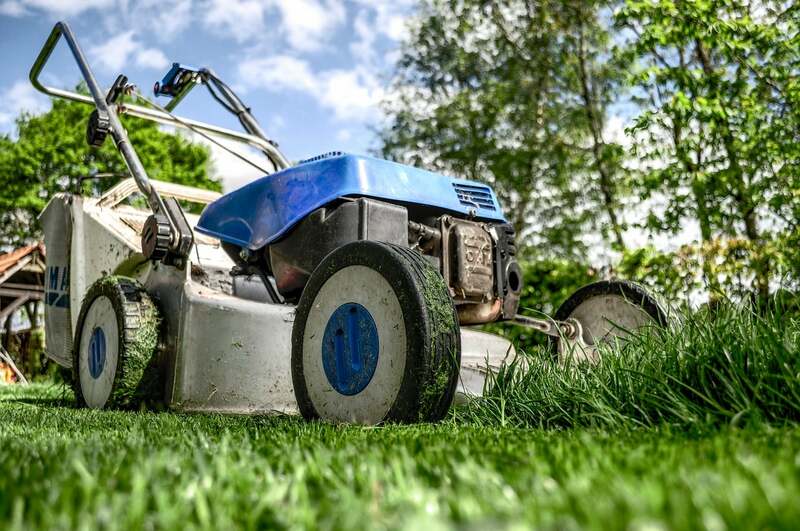 Make sure as well that you’re following the best practices of lawn mowing—always avoid mowing grasses too short, using dull blades, and cutting too much grass at once. E-mail or call us for a quote!